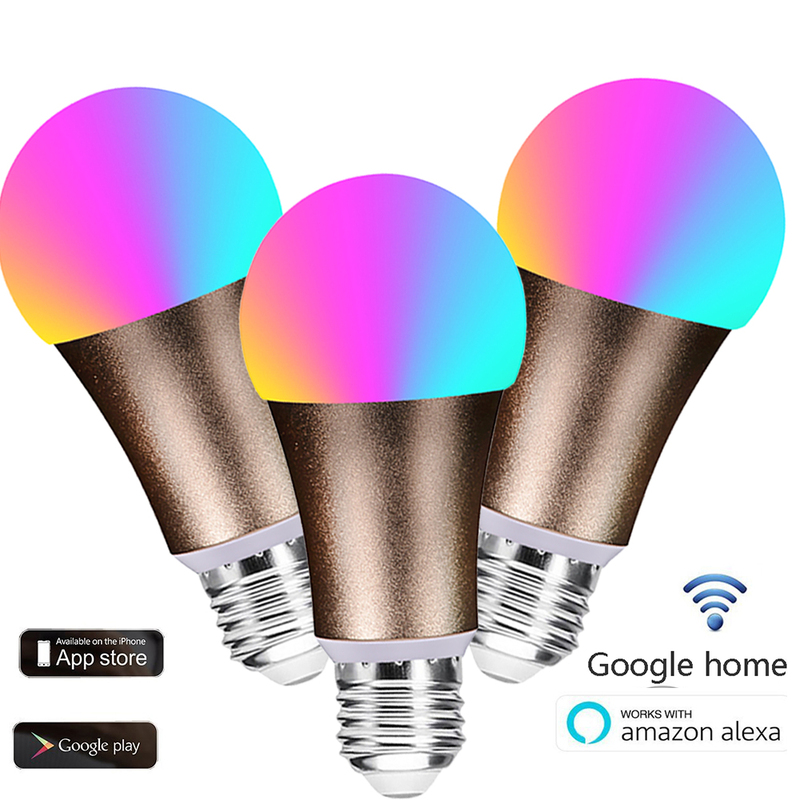 Dimmable: Color changing to whatever color you like. Timer Function: Set up the Timer or wake up time. 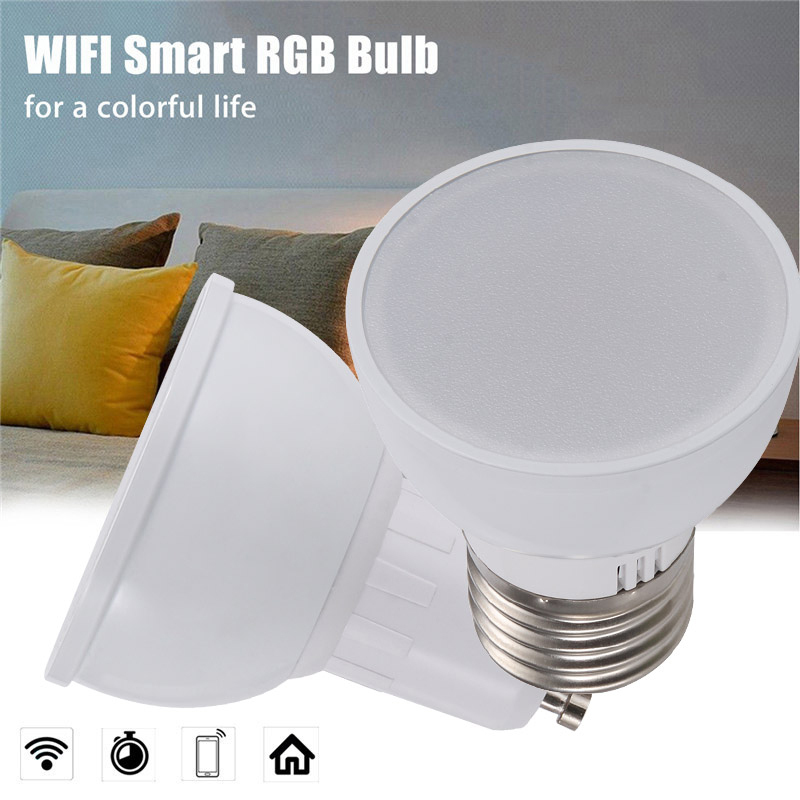 Energy saving & long lifetime:This 7W smart LED light bulb can save 80% energy than that traditional incandescence light bulb (75W equivalent) , take lower electricity bill that also bring better environment for public & everyone. 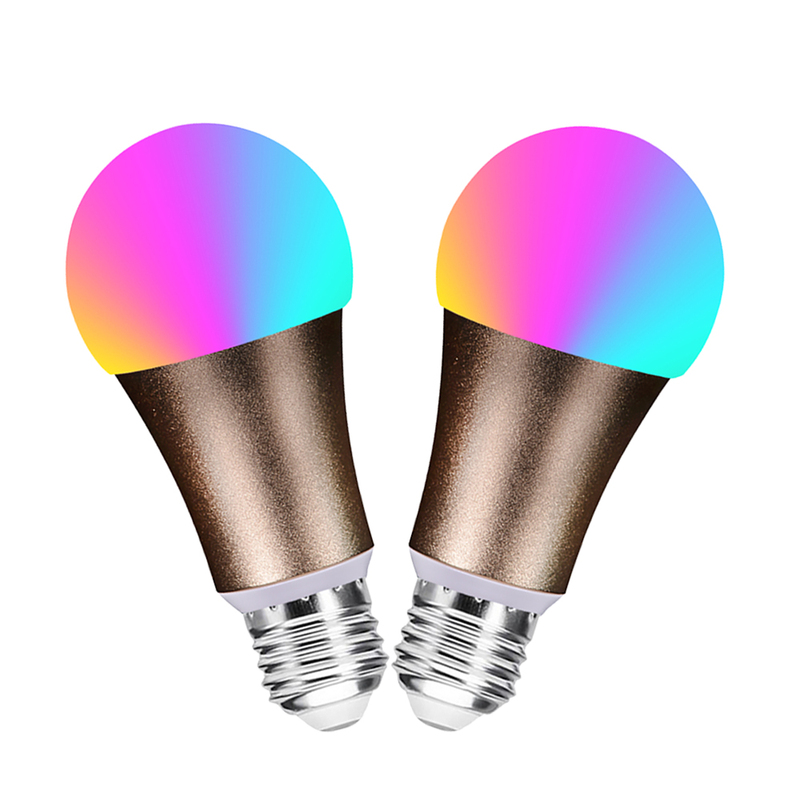 The lifetime rating for the smart light bulb is 22.8 years if work for 3 hours per day. 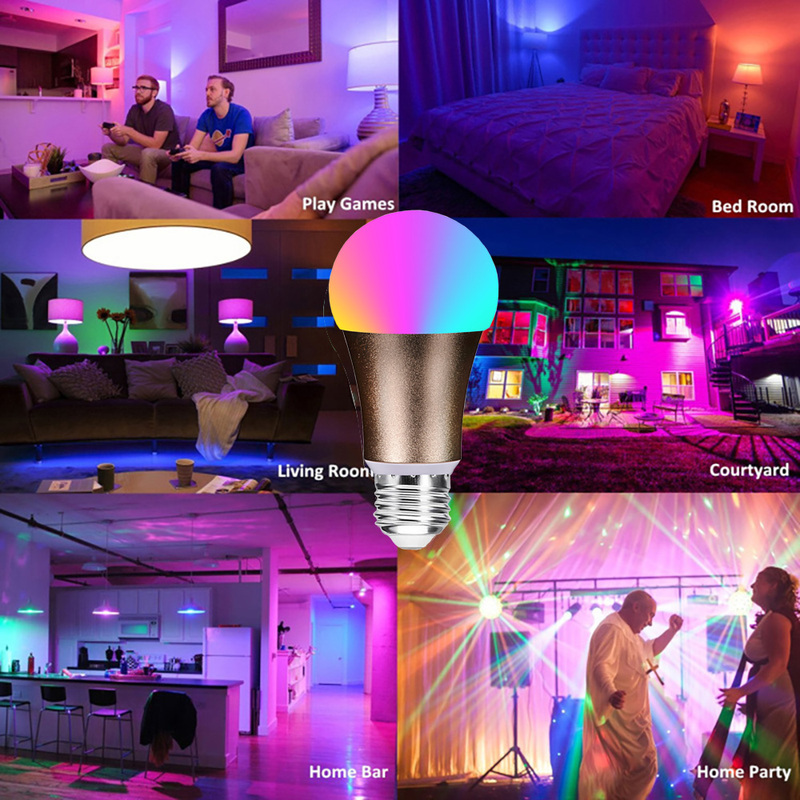 Enable your house lighting colorful, Scene setting for different places-The light bulb is smart & quite multifunctional. Setting scene, choosing different colors to meet your requirements. e.g. Setting a romantic dinner with your lover or decorating your room, setting a stage for a birthday / Wedding party which can help you relax and have a good time with your family. Control from anywhere. 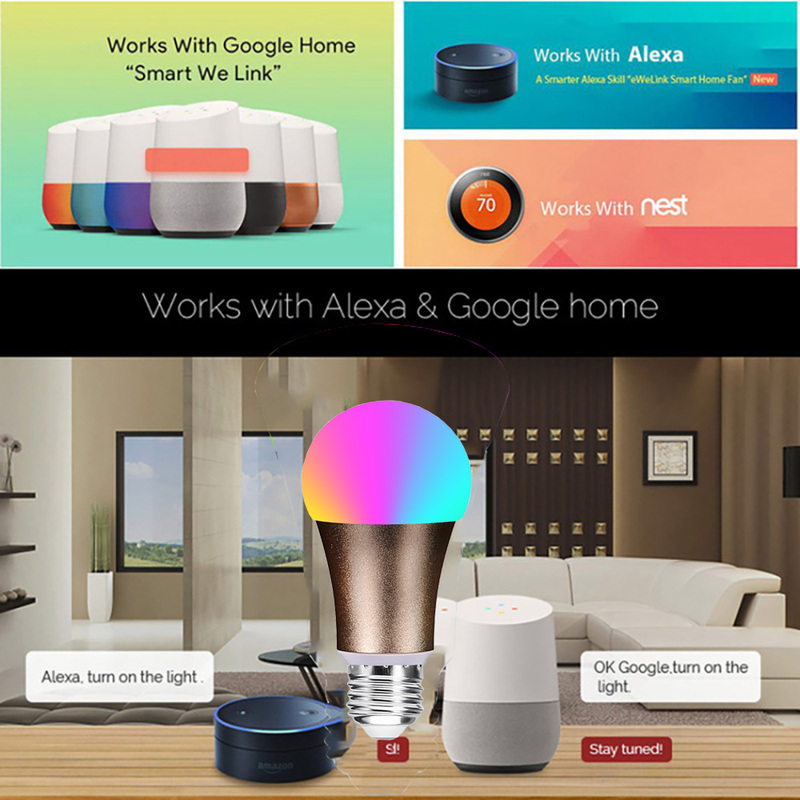 Whether you are at home or away, you can always make sure your lighting is set by your control. 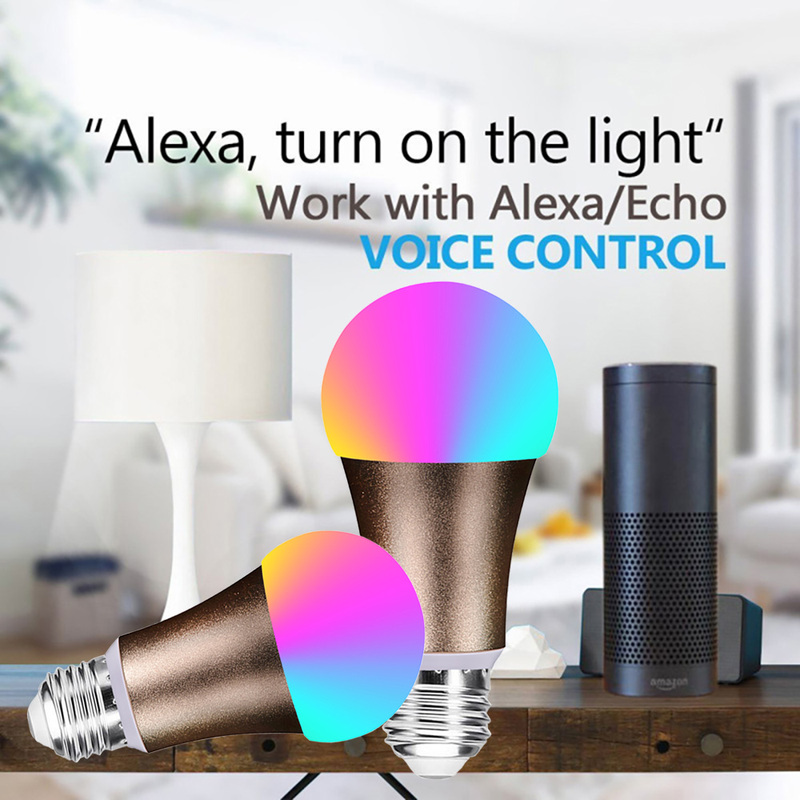 The light bulb connects to your Wi-Fi and lets you control every aspect of your lighting via your smart phone or tablet. 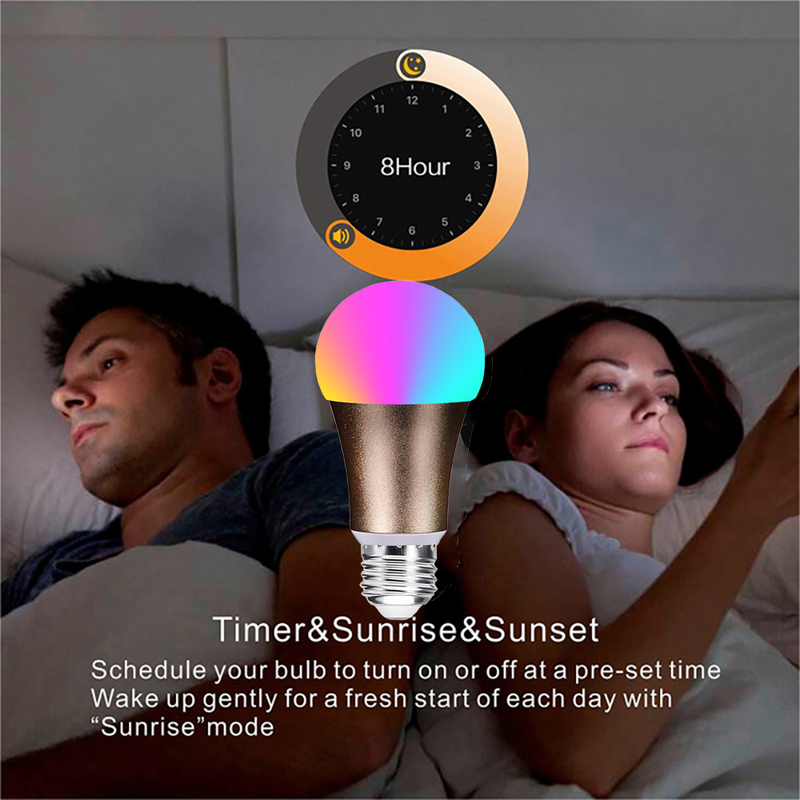 SCHEDULED TIMER AND WAKE UP Light: Schedule the smart light bulbs automatically turn ON & OFF via the timer function. A gentle sunrise can wake you up in the morning gradually. By using the APP you can turn OFF the lights after you away. And turn them back ON before you walking on the door. Reminder： Three socket/base types (E27, E26,B22) available. Please advise which base you need when you order.